It’s been brilliant to have so much sunshine this summer but it can be hard to keep the little ones cool. Our south facing garden is a sun trap with no natural shade for most of the day. We’ve erected a tent to give the Bears a cooler space and created a waterslide with the help of a slide, a hosepipe and a slip n slide. They both love water (apart from the fact that Big Bear doesn’t like getting his hair wet) so I’ve taken it a step further and introduced a number of ice activities to help reduce the temperature even further. They both love the sensory aspect with Big Bear in particular enjoying melting ice to reach the toys and Little Bear enjoying the ice drawing. 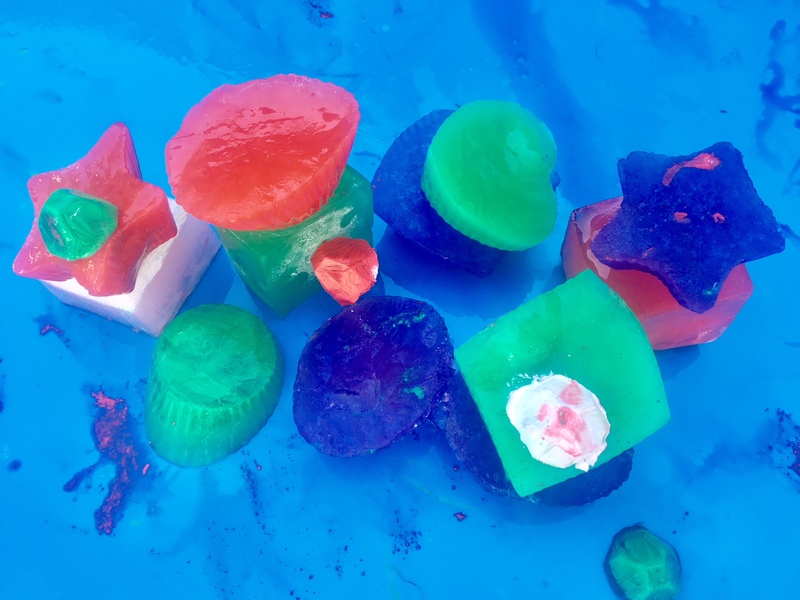 If you’re looking for ideas to keep the little ones occupied over the summer, try these 7 fun ice play activities and let me know which ones your kids enjoyed. Freeze poster paint into ice lolly moulds. Once frozen, give the ‘lolly’ a quick dip in warm water and let the kids create their masterpiece on card or canvas. 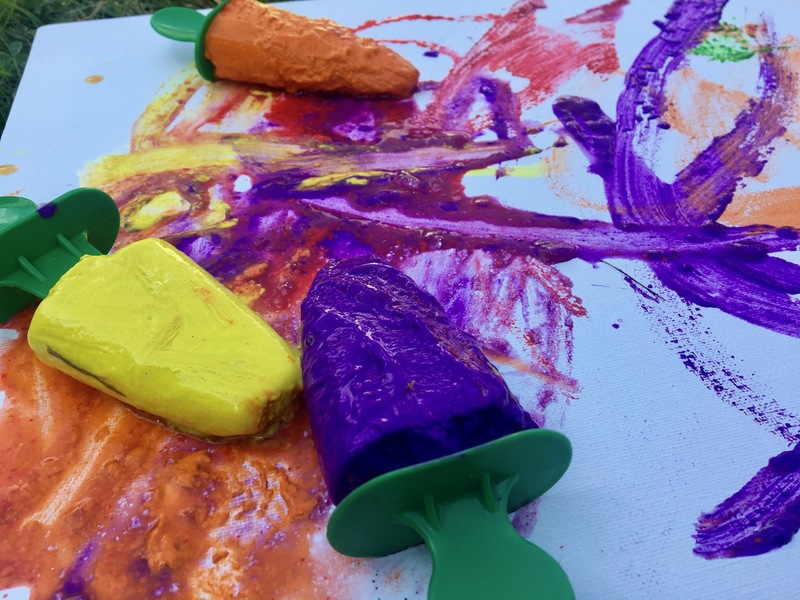 The Bears aren’t usually big fans of painting, however, they spent a good 10-15 minutes creating their picture on canvas in the garden, testing out the different colours. Big Bear then went a step further and painted himself with the green paint. Important! Label the ‘lollies’ as paint in the freezer to avoid confusion! It recently came to light that Nanna Bear had tried to give the boys the lollies as a snack. Luckily Big Bear only had a lick and realised it wasn’t edible but best to be on the safe side! 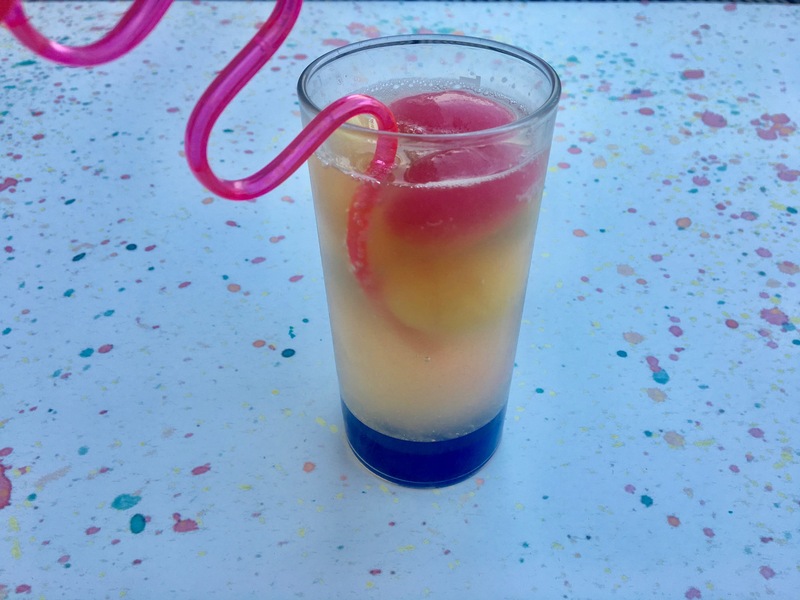 Add some colour to a party or a BBQ by making rainbow ice drinks. Freeze different coloured fruit juices in separate ice bags or trays. Once frozen, add to water for a refreshing and colourful treat. We used cranberry juice, pineapple juice, orange juice and kiwi juice. This one went down really well with all the kids – and adults too – at our recent BBQ. This is super simple to set up. Fill a baking tray with a few inches of water and pop it in the freezer for about an hour until a thin layer of ice has formed over the top. The kids will love using sticks, chopsticks or drinks stirrers to tap and break the ice. This is the activity that Big Bear keeps asking for again and again. 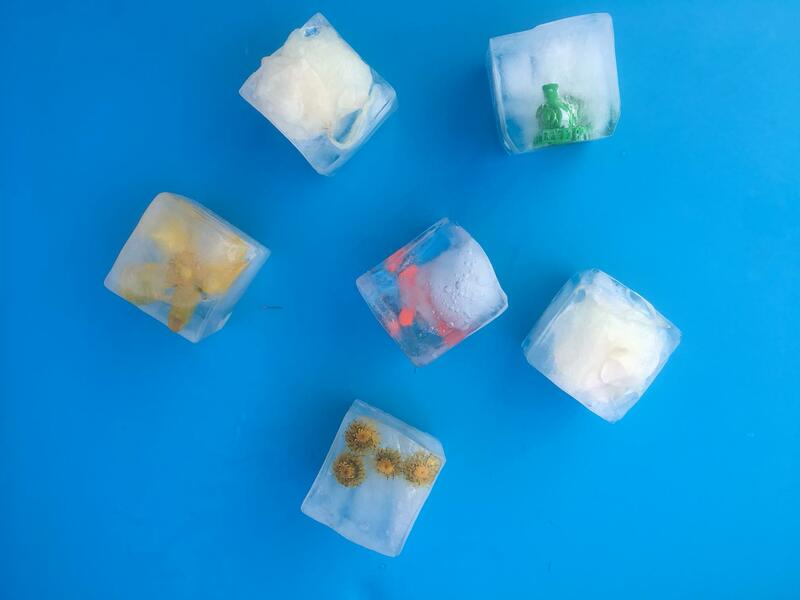 Freeze little toys or even flowers with water in ice cube trays. Once frozen kids will have fun trying to melt the ice and retrieve the ‘treasure’ inside. 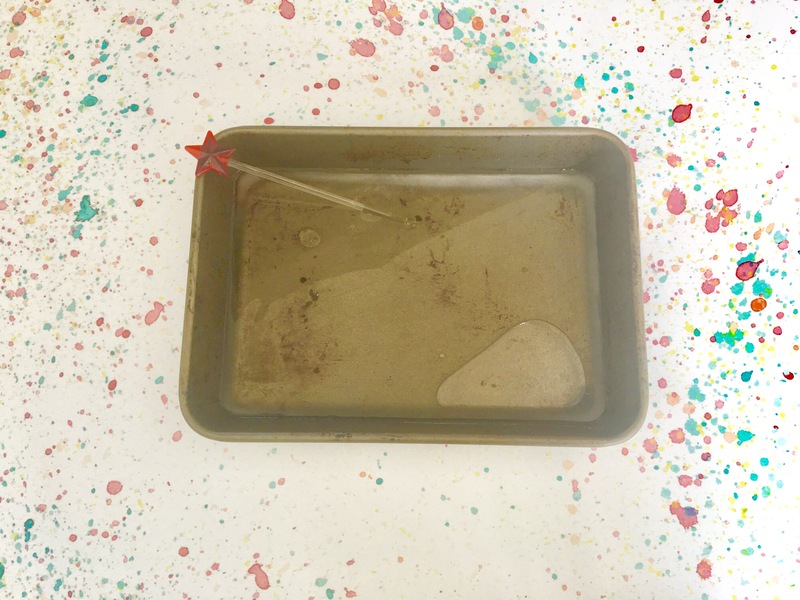 Freeze water into a baking tray or silicone cake mould. 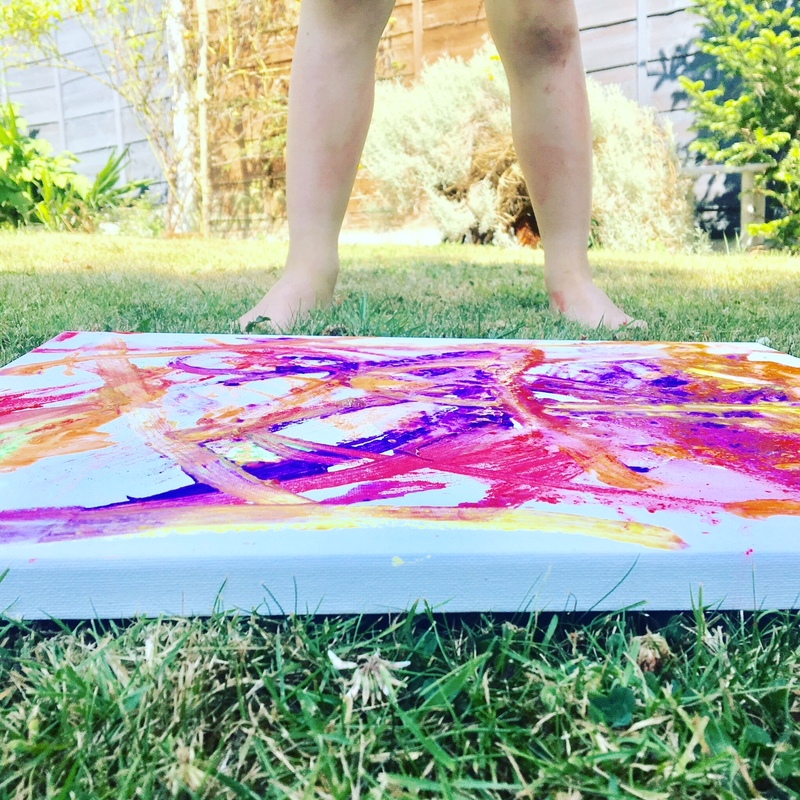 Once frozen, tip out the block of ice (or keep it in the tray if easier) and let the kids loose with their paints to create a work of art. 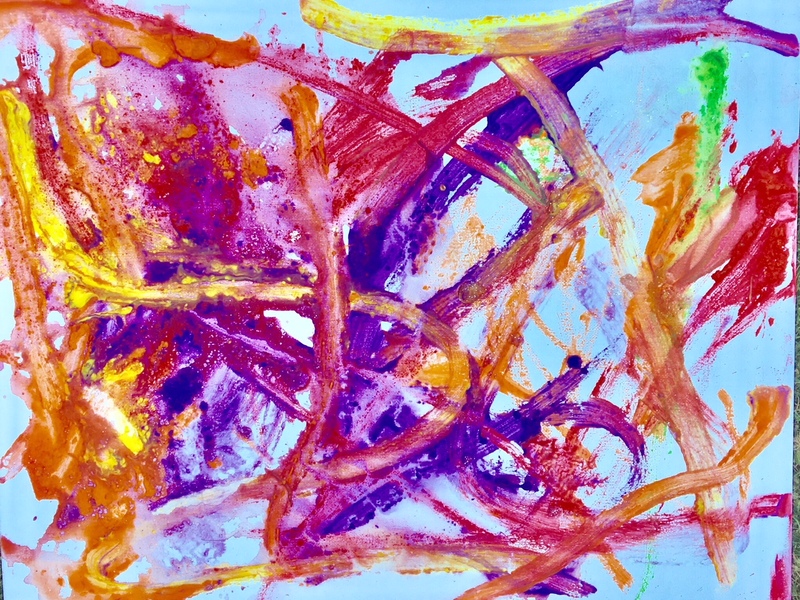 Despite Big Bear’s reservations with painting for long periods, he enjoyed making his picture and experimented with colour mixing. Fun AND educational! 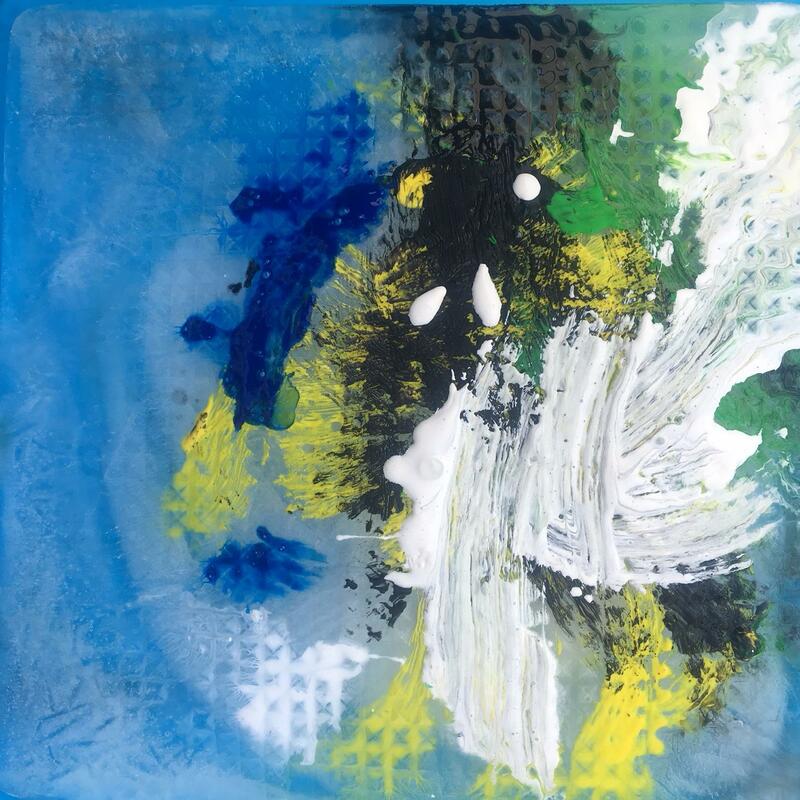 Mix poster paint with water and freeze into different shapes and sizes. We used silicone cupcake moulds. Let the kids experiment and create sculptures with the colourful blocks. 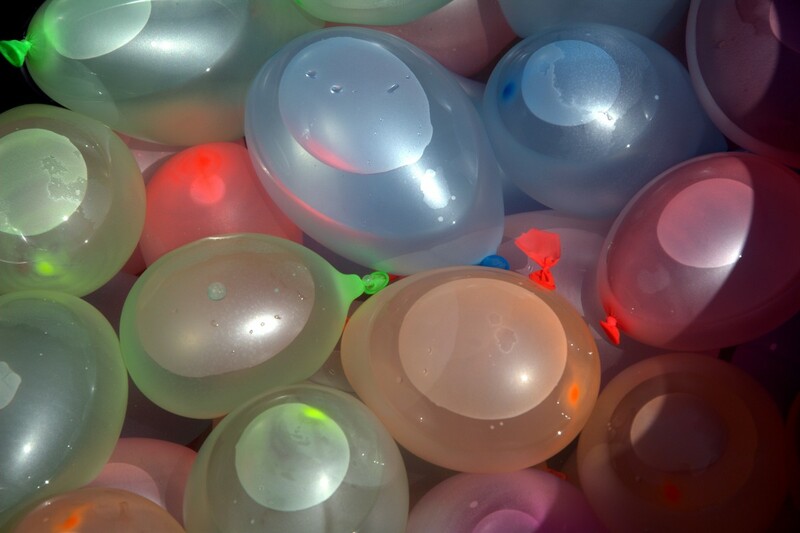 Blow into the balloon to partially inflate it and then deflate it. Put a couple of drops of food colouring into the balloon. Fill the balloon with water and tie it. Put it in a plastic bag and pop it in the freezer overnight. Cut the balloon skin off and let the kids explore the frozen balloon. Investigate what happens when the ice is melting. To speed up the process add salt to the balloon. See how it melts the ice and watch what happens to the colours when the salt is added.